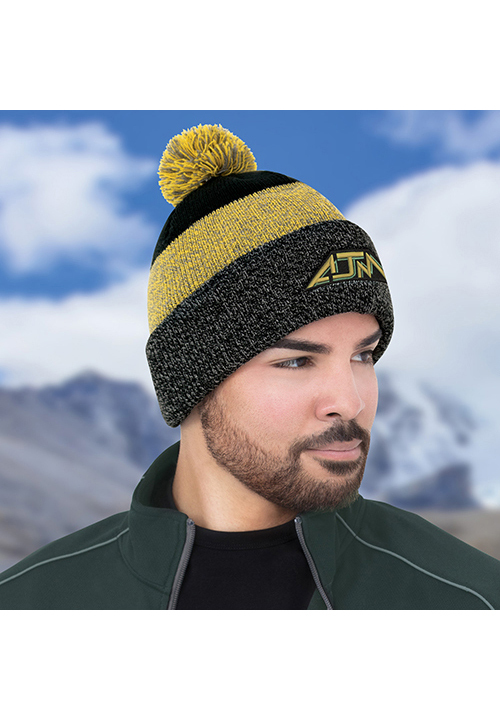 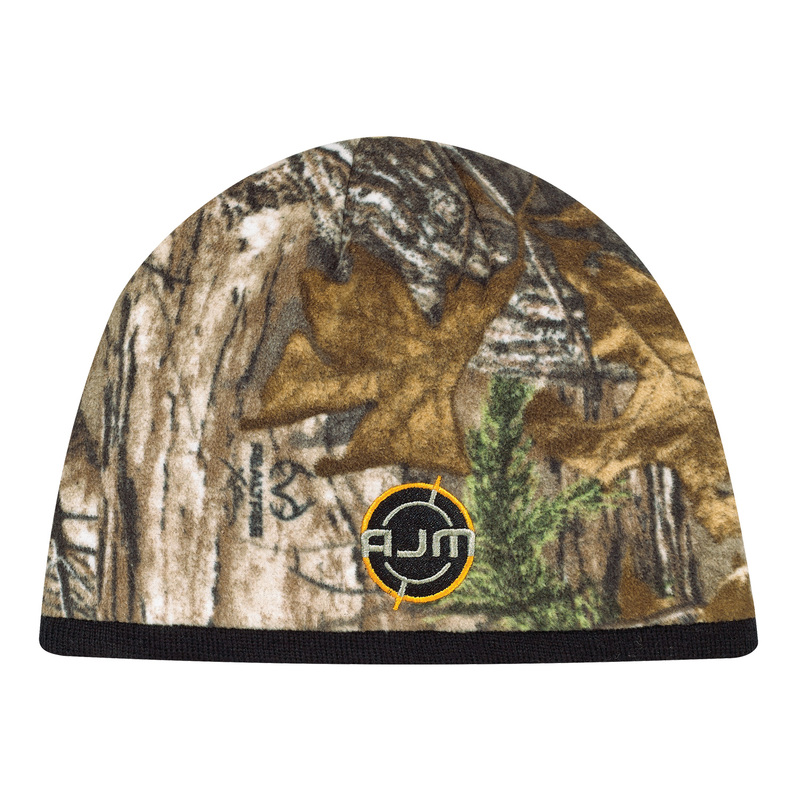 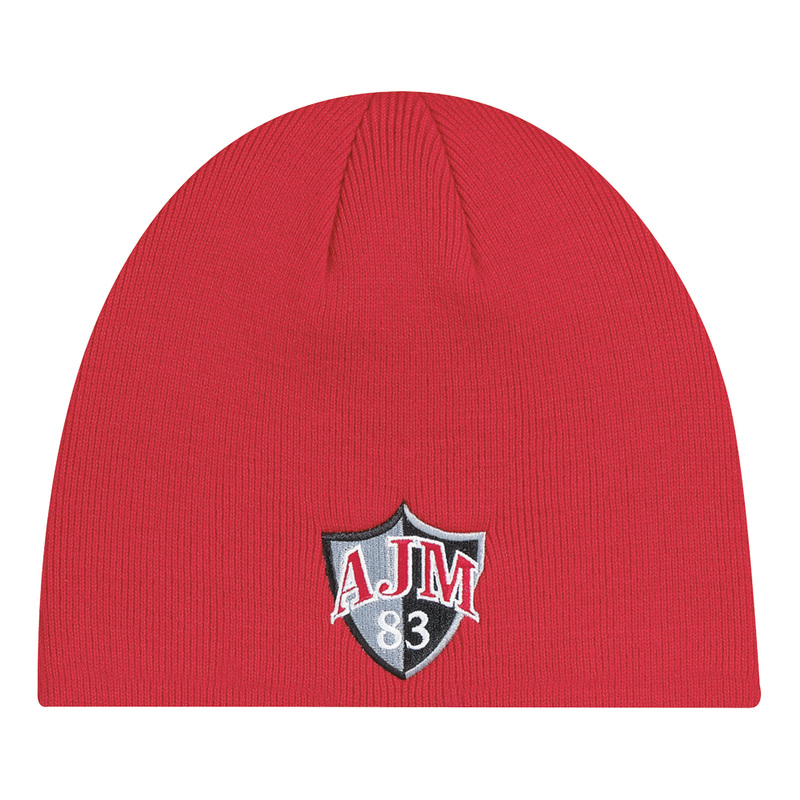 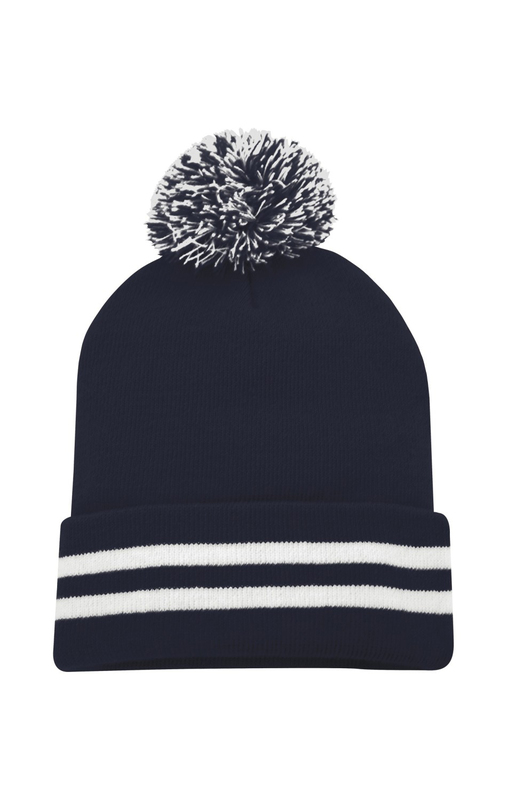 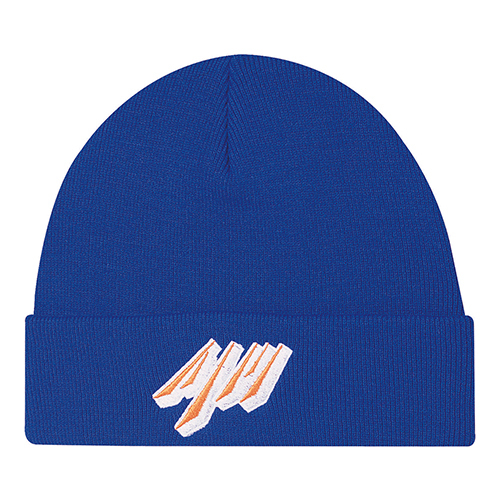 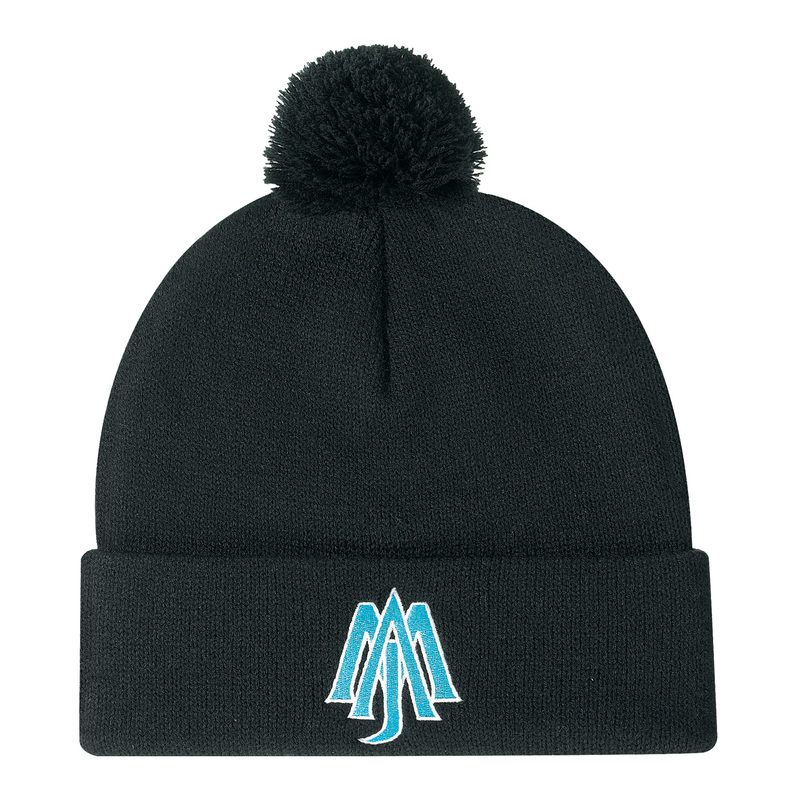 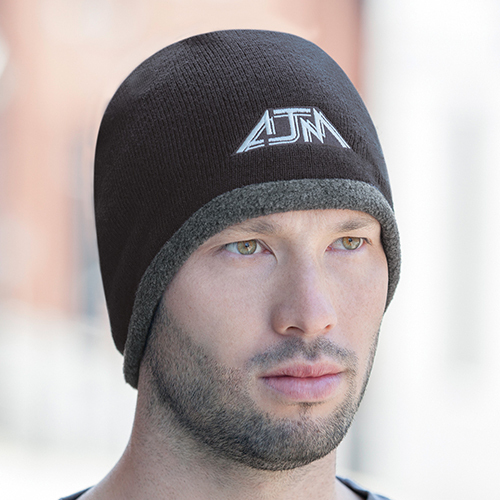 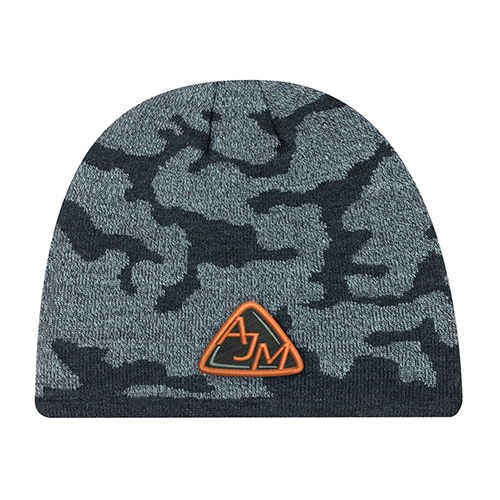 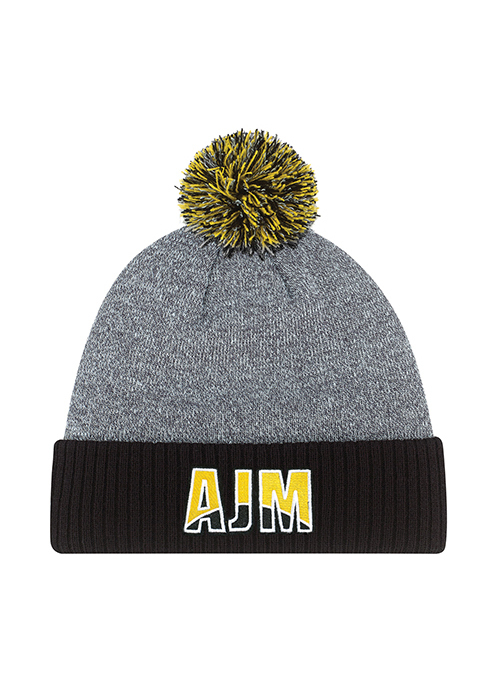 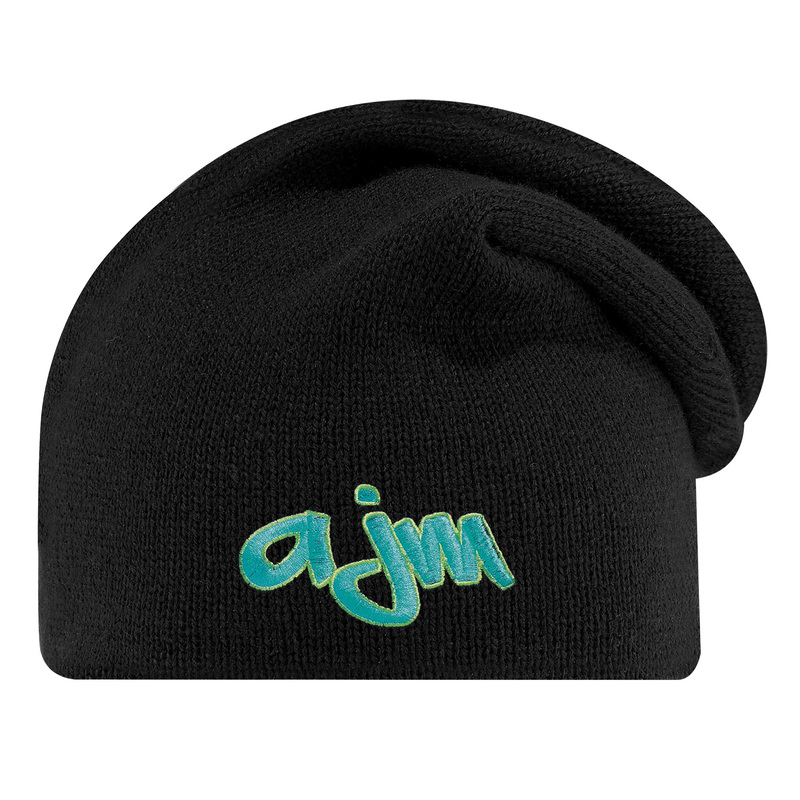 AJM 0070M Board Toque Extra Long "Slouchy"
Vispak # 3085 Tuber'z Summer Buff One size fits most adults. 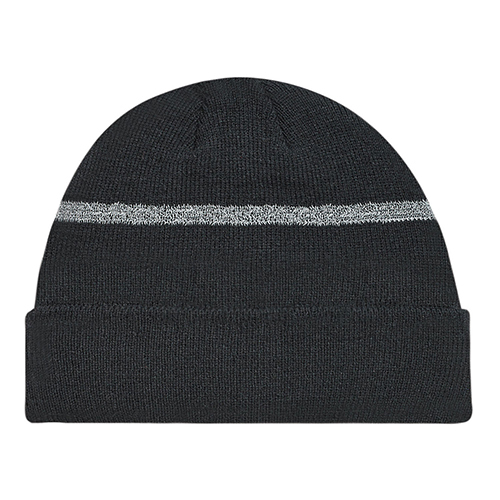 Elastic, retains original shape, Unisex. 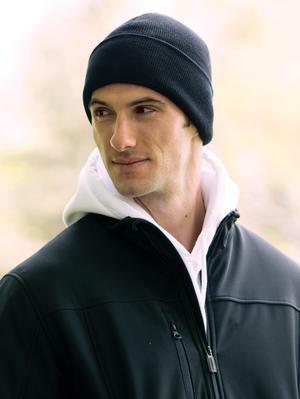 Seamless, Perfect for all kinds of activities. 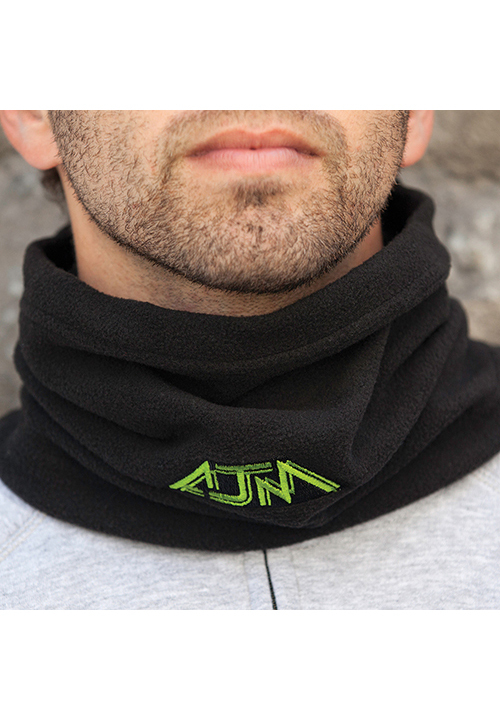 UV protection, Great as a street wear accessory. 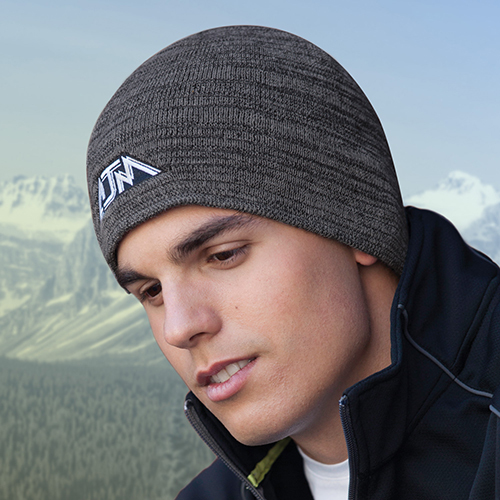 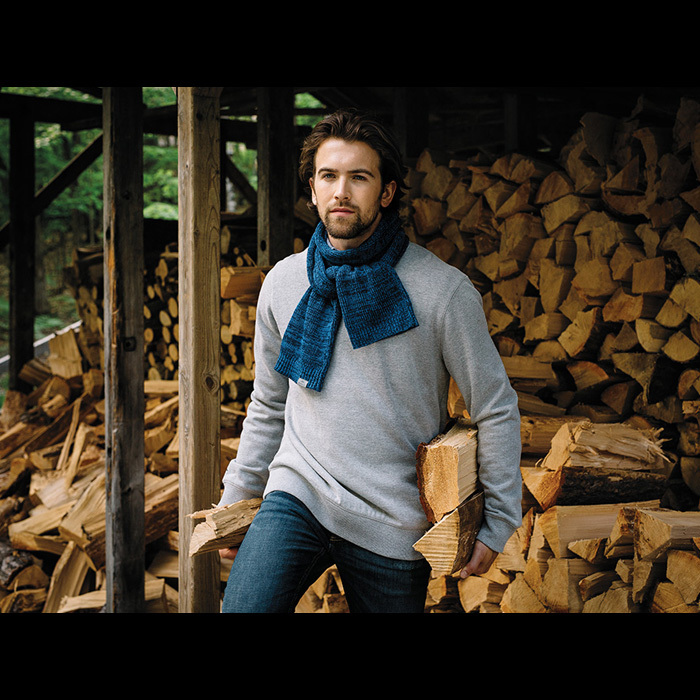 Breathable, Wicks moisture, Dries fast. 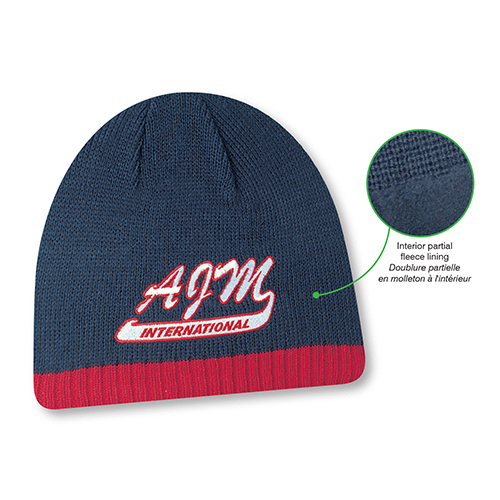 COLORS :	PMS Color Matching DIMENSIONS :	10" x 20" MATERIAL :	100% Microfiber Polyester PACKAGING TYPE :	Individually packed on a standard header card. 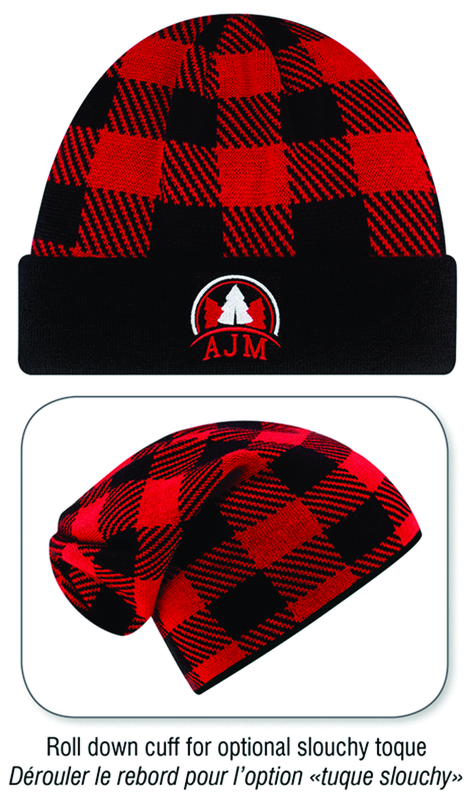 ORIGIN :	Made in Canada!